Borough Council meetings are held at the Municipal Building, 2480 Plainfield Avenue. The public is always welcome. ** All Agenda Meetings begin at 7:00 pm followed immediately by the Public Meeting unless otherwise noted. See the link at the bottom of this page for council meeting dates. 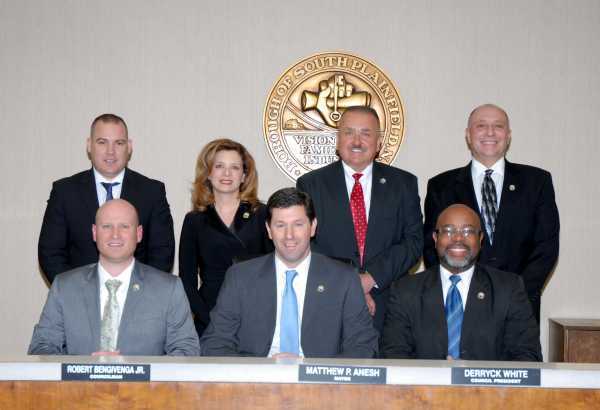 All meetings of the Governing Body are held in accordance with the New Jersey Open Public Meetings Act (N.J.S.A. 10:4-6 et seq.) in the Council Chambers at 2480 Plainfield Avenue, South Plainfield, New Jersey. 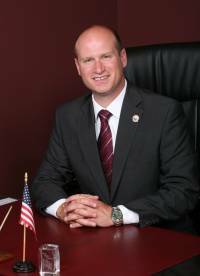 Elected Mayor in 2010, Matt is 45 years old and has lived in South Plainfield all his life. Mayor Anesh is married with twin sons. He was elected Councilman in 2005 and 2009 where he served as the Council liaison to the Department of Public Works and later Public Safety. He served as Council President in 2010. 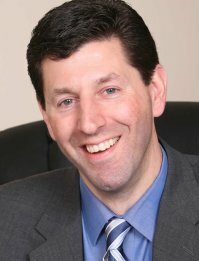 He attended Sacred Heart School, South Plainfield High School and graduated in 1995 from the College of New Jersey with a Bachelors of Science in Economics. He is a Vice President with a Fortune 100 Financial Services Company in NYC. Matt is a communicant of Sacred Heart Church, a South Plainfield Junior Baseball coach, CERT member and a member of the Planning Board. Mayor Anesh served on the Public Celebrations Committee from 2005 through 2010. Mayor Anesh was inducted into the South Plainfield Hall of Fame in 2011. He is a graduate of the South Plainfield High School class of 1990. Council President Wolak is serving his second term as Councilman. Joe was first elected in 2015 and was reelected to his second term in 2018. 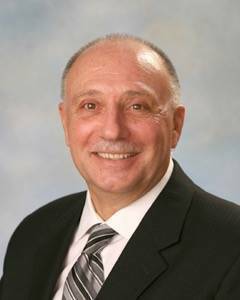 He earned his Bachelor’s Degree from Kean University in 1983 in Accounting and Computer Science and has completed Graduate work for his MBA from Marywood University in Scranton PA. Joe has worked in Healthcare Finance for over 30 years and is currently the Finance Manager at the School of Engineering for a local University. He was a Planning Board member for four years, a former South Plainfield Junior Baseball Coach and South Plainfield Recreation Soccer Coach. Joe is a communicant of Sacred Heart Church. Joe is originally from Linden NJ and has lived on Norway Lane for the last 20 years with his wife Stephanie, three children Jennifer, Katelyn, and Samuel. He is a proud Grandfather to Ava Marie. Along with the honor of being Council President Joe is the Police, Fire and EMS Commissioner, chairs the Public Safety Committee and is a Committee Member of Administration, Finance, and Public Information. Joe is also a committee member for Health Welfare and Environment. Rob is currently serving his 4th term as councilman and serves as Council President. First elected Councilman in 2005, Rob then had the honor of serving as Council President in 2008. He was then elected in 2009 to a second term and reelected in 2012 & 2015. Rob is 35 years old and a lifelong resident of South Plainfield. Rob and his wife Priscilla reside on South Plainfield Ave. He attended Sacred Heart School, The Wardlaw-Hartridge School and graduated in 2004 from The University of Scranton with a Bachelors of Science in Marketing. He is presently employed by an Environmental company. Rob is a member of the Sons of the American Legion Chaumont Post 243, UNICO National and the South Plainfield Elks. Council President Bengivenga chairs the Administration, Finance & Public Information committee and also sits as a member of the Public Safety, Shared Services & Public Works Committees. Jon Dean, is a lifelong resident and graduate of South Plainfield High School. He is a principal owner of A-Tech Landscape Design Inc. Jon served 15 years as a member of the South Plainfield Volunteer Fire Department and spent eight years as a volunteer for the South Plainfield Office of Emergency Management (OEM). Jon has also served on the South Plainfield Planning Board and has volunteered his services for organizations and events throughout the Borough such as being the main event sponsor for the Lions Club’s annual “Touch-A-Truck.” Jon Dean is married to Kathryn, who is also a lifelong resident of South Plainfield. He and Kathryn have three children, Alexis, Anastassia and Lukas. Councilwoman Christine Faustini is currently serving her 3 rd year on the South Plainfield Council. Christine is a graduate of South Plainfield High School and holds a bachelor’s degree in marketing from the Fashion Institute of Technology and Teacher of Mathematics certification from Kean University. Christine and her husband, Louis are both lifelong residents of South Plainfield. They have been married for 28 years and have four children. 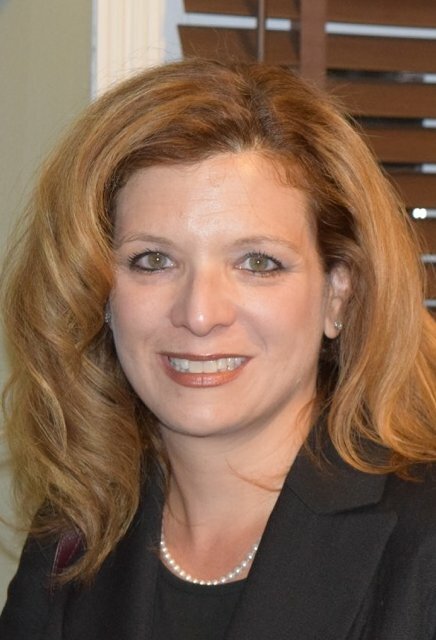 Prior to joining the Council, Christine served on the South Plainfield Library Board from 2011 until 2016 and as Vice President during it expansion. She was also a member of the Cultural Arts Commission and held positions on the PTO Board’s at Grant Elementary and John E. Riley School when her children attended. She is currently employed as a home instructor of mathematics. Councilwoman Faustini is the Chairperson of Recreation and Office on Aging Committee. She also serves as a member of Economic Development, Department of Public Works and Shared Services committees. Gary is currently serving his first term as Councilman. He grew up in Piscataway, graduated from Piscataway High School in 1972 and moved to South Plainfield in 1975. He relocated in 2007 but moved back to South Plainfield in 2013. He has been employed by Middlesex County, Department of Infrastructure Management, Office of Public Works since 1974. He started as a laborer and advanced to his current position of Director of Public Works. Gary is a state Certified Public Works Manager and a Certified Asphalt Construction Technologist. 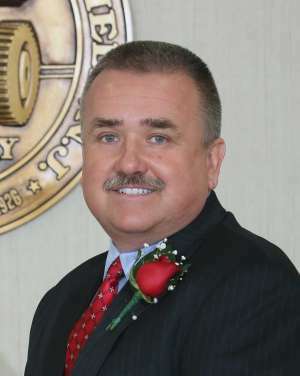 He is the Vice President of the New Jersey State Association of County Road Supervisors and a member of the New Jersey Public Works Association. He was previously a member of the Zoning Board of Adjustment from 2000-2007. He currently chairs the Department of Public Works Committee and serves on the Health, Welfare and Environment Committee as well as the Economic Development Committee. 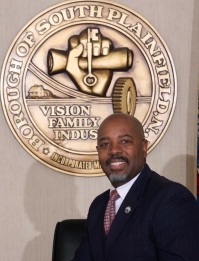 Councilman Derryck C. White was first elected to the South Plainfield Council in 2011 and is now in his third, three-year term. 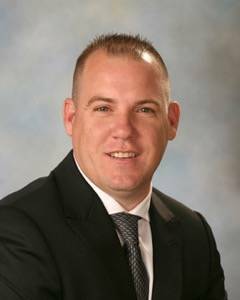 He earned his bachelor’s degree in Business Administration with a concentration in Marketing from Eastern University and is currently a Sales Supervisor for a New Brunswick-based Fortune 200 company. He chairs the Economic Development Committee and also serves on the Administration and Finance Committee; as well as the Public Safety Committee. In 2010, prior to being elected to the council, he was a member of the Zoning Board of Adjustments. Currently he serves as a member of the Planning Board.